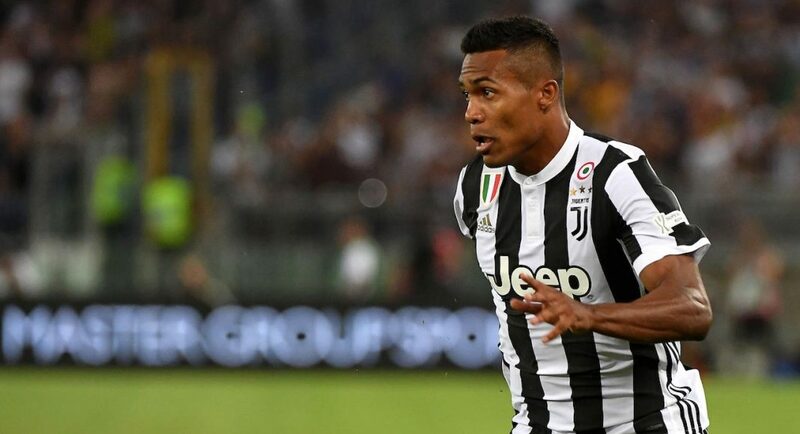 Chelsea have not given up hope of luring Alex Sandro away from Alex Sandro before the end of the transfer window, according to the Telegraph. At the time of writing, Sandro is widely considered one of the best full-backs on the planet. Productive offensively and reliable defensively, there is scarcely a more accomplished player in his position anywhere in the world. 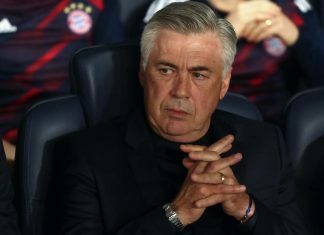 It’s for that reason that Chelsea’s interest comes as absolutely no surprise. 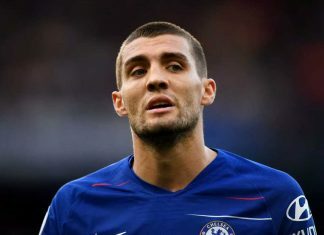 As per the Telegraph, the Premier League champions are prepared to spend as much as £60M on the Brazil international in order to secure his signature this summer. The Telegraph report that Juventus’ stance on Sandro is clear, they have publicly stated that he will not be leaving Turin this summer. 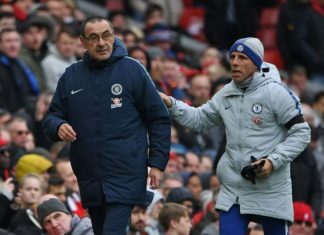 However, it is noted that this has not been communicated to Chelsea in private, and thus the Blues still have hope of convincing them to sell. We can hope. Comment: please go an pay for BVB striker emirick aubumeyang is better than this guy!